Posted on August 10th, 2018. 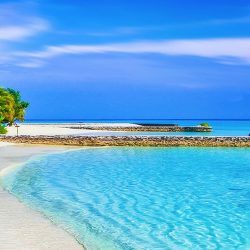 The Caribbean has more than 7,000 islands and cays and so it is inevitable that the region has an incredible number of gorgeous sandy beaches. Exceptional villas, which is one of the world’s most trusted villa rental companies, have not only inspected all their Luxury Caribbean Villas, they have also visited all the best Caribbean beaches so that they can make the best recommendations to their clients. Here are the top beaches in the Caribbean, hand-picked by their villa specialist and valued clients. Paynes Bay Beach is located on the exclusive West Coast of Barbados and is home to some of the islands most extravagant properties and exceptional restaurants. 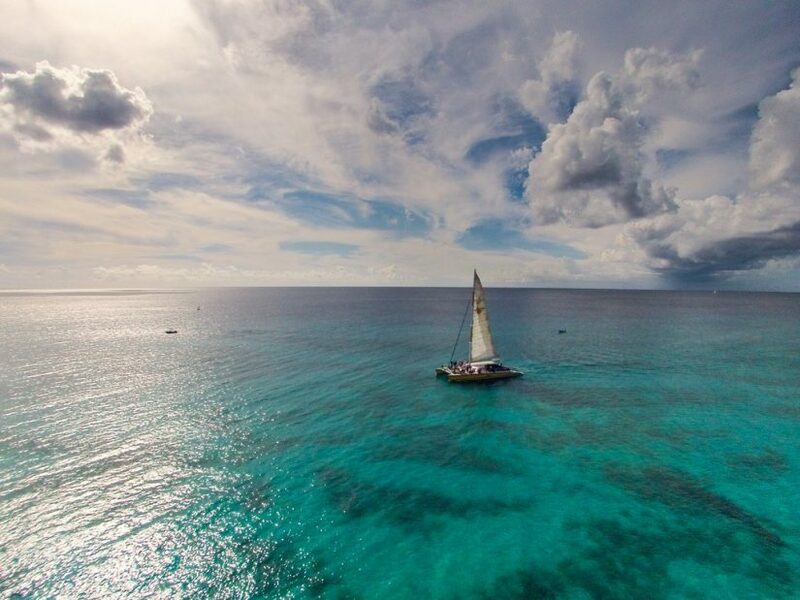 It is an ideal setting to spend your dream vacation as it is renowned for luxurious Barbados attractions such as its white powdered sands and calm turquoise waters, which are perfect for swimming (with turtles on occasion), snorkelling and sunbathing. A romantic evening stroll along this gently curving beach will lead you to Sandy Lane beach where the luxurious Sandy Lane Resort resides. You will always leave with fond memories after a stay on Paynes Bay beach. Jumby Bay is one of the most exclusive and luxurious private islands in the world. Renowned for its celebrity visitors, luxury villas, estate homes, and famous Jumby Bay Resort, this 300-acre paradise is one of the finest locations in the Caribbean. The island is home to glorious sunshine, stately palm trees and three top Caribbean beaches. The most famous beach at the resort is Jumby Bay Beach. Here you will find a calm white powdery sandy beach which leads down to the crescent shaped shoreline. The sea here is always calm and you will see plenty of beautiful starfish. Lined with luxurious sun loungers and shaded by the thatched umbrellas, this beach is one of the best beaches in the Caribbean. Jumby Bay beach features a wonderful beach bar where you can enjoy the best rum punch or your preferred cocktail. The beach bar also served snacks daily. Your server will also be delighted to deliver your drinks and snacks to you right on the beach. 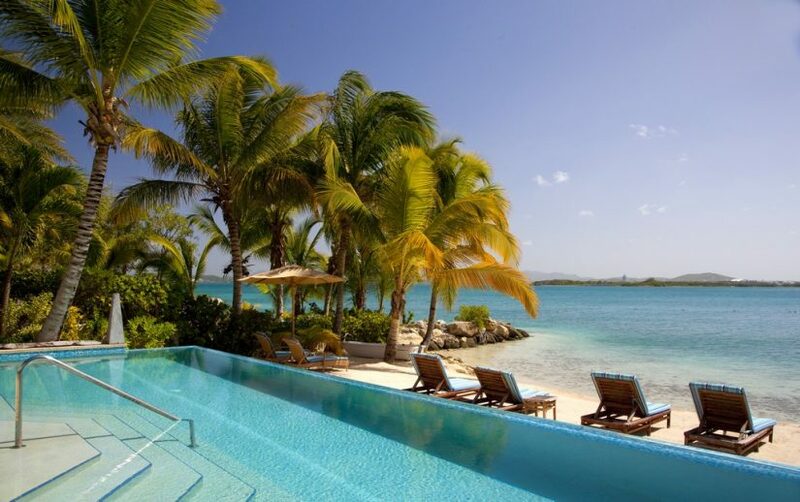 If you are looking for a luxury vacation, then Jumby Bay is the place to be. Mahoe Bay Beach is a beautiful, white sand beach that has a gently curving stretch of sand and bright blue water. 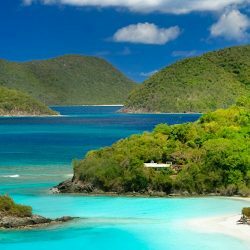 Mahoe is one of the more remote and tranquil beaches of the British Virgin Islands. It is located north of Savannah Bay and boasts calm waters, making it ideal for swimming and snorkelling. 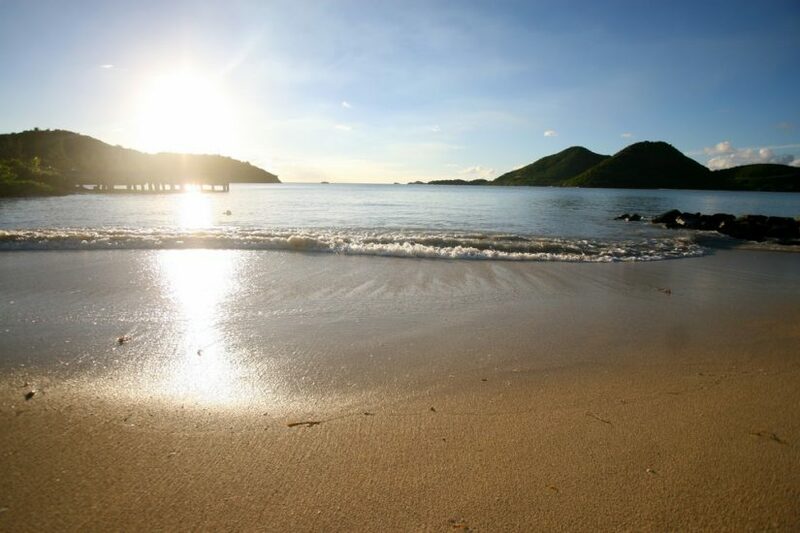 The calm waters make it a great beach for small children as they can swim and snorkel easily. 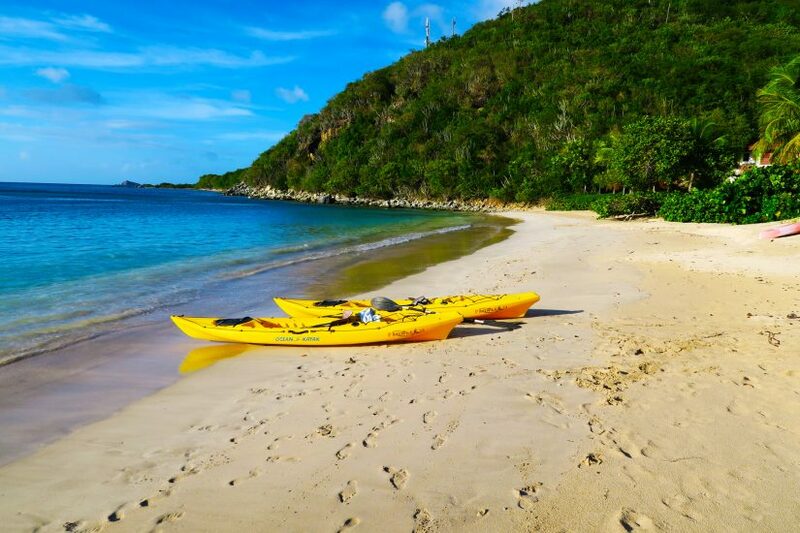 If you are looking for a remote beach that is never over-crowded, where you can relax and enjoy the glorious sunshine, then Mahoe Bay Beach is the perfect one. Exceptional Villas selection of virgin gorda rentals offers you the chance to overlook these incredible views of Mahoe Bay. Anguilla is well known for having the best beaches in the Caribbean, but Meads bay is one that stands out to all its visitors. It is located to the west of the island and is truly beautiful. The soft sand is like powder, with excellent calm swimming conditions. The clear turquoise waters have the perfect conditions for snorkelling, and there are some fantastic beach bars along the stretch of beach which guests must try out such as Waves. This is by far the most popular beach in St Barts thanks to its convenient location. St Jean beach is separated into two parts by the Eden Rock hotel. Nikki Beach is on one side of the Eden Rock which is a great place to party on Sunday offering access to great themed parties. The Eden Rock Hotel has their own section reserved for guests of the hotel and their villas. There is also a public area on St Jean beach which has perfect calm water and a fabulous beach for swimming. St Jean would be one of the most popular beaches on the island where you can watch the planes fly in and is often referred to as postcard material. For more information on this luxurious island then take a look at our St Barts Travel Guide. 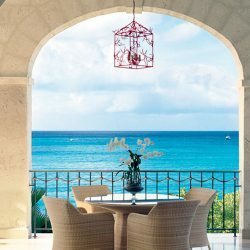 One of the most opulent jewels the Turks and Caicos Islands hold is the tranquil haven of Grace Bay Beach. Walk along the 3 miles of this white sandy shoreline and let the water lap lazily onto your toes. Grace Bay is one of the best Caribbean beaches worldwide and has often been voted the best beach in the world. 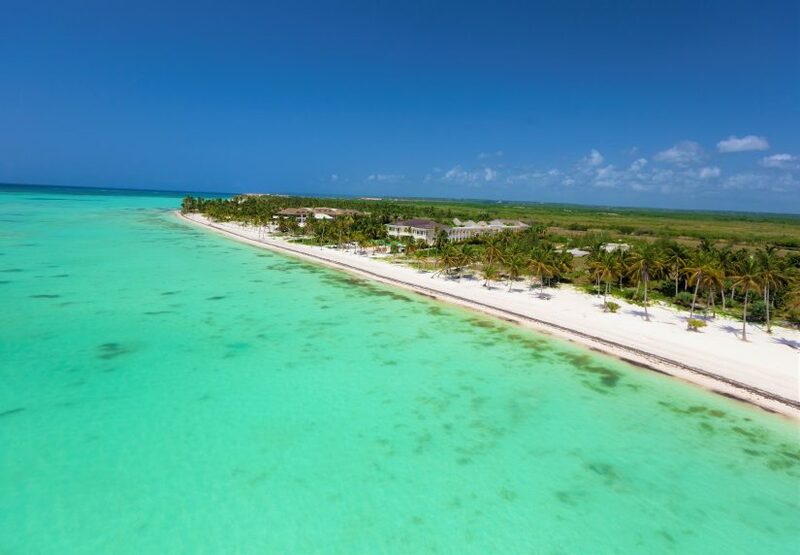 Its famous for its well preserved pristine white powdery sand, crystal clear turquoise waters and is dotted with exquisite Turks and Caicos rentals. Seven Mile Beach in Grand Cayman is known worldwide as one the most pristine, top Caribbean beaches in the world. It is pure paradise with its crystal-clear waters and soft white sand. While you can choose to simply chill out for the day, the beach is also brimming with activity. 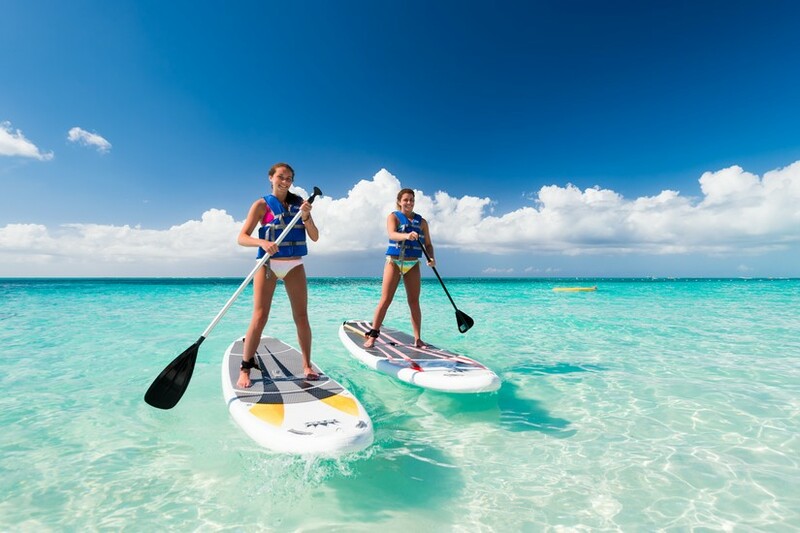 Seven Mile Beach offers an array of water sports and top-class excursions leave from here every day, so you can choose to dive the famous Kittiwake wreck or take a jet ski out to Stingray City. 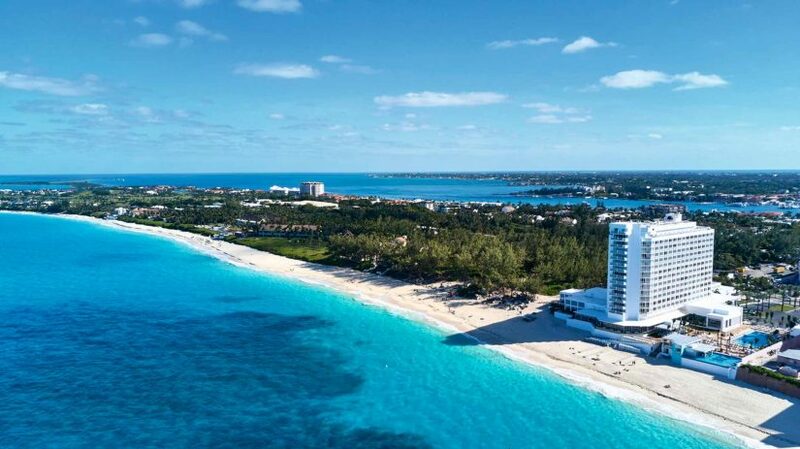 Along the beach, you will find some of the best resorts in the Caribbean, and Luxurious Grand Cayman Villas as well as a superb selection of award-winning restaurants and beach bars. Seven Mile Beach is the most famous part of Cayman for its natural beauty and beach bum vibe, so it’s not hard to see why people keep coming back here! Baie Rouge is one of the most stunning beaches on the island of St Martin. 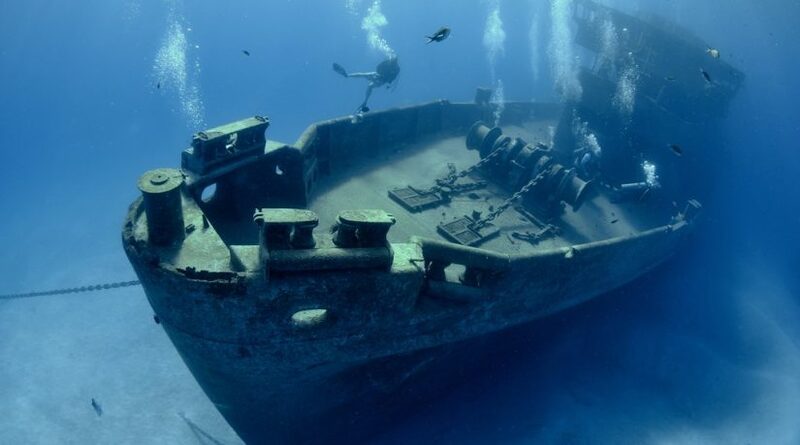 It is not exposed to the Atlantic providing excellent swimming conditions. A walk along Baie Rouge beach is a must when in St Martin where your feet dip deep into the pinkish sand thus why it is called Baie Rouge. Cabbage Beach is one of the finest beaches on Paradise Island in Nassau, Bahamas. The beach is one of the most popular in Nassau and is regarded as one of the top beaches in the Caribbean. 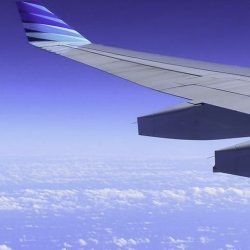 It is busy year-round but don’t let that put you off, it’s busy because it’s so popular and there is a good reason for this. The beach has powdery soft white sand perfect for enjoying a morning stroll or a beach side picnic. The crystalline water is so beautiful and calm. Cabbage Beach is also one of the best beaches for snorkelling, and you can rent snorkelling equipment once you get here. Many of the most luxurious homes in Nassau are located on Cabbage Beach, and it is also home to the renowned Atlantis Hotel and Resort. 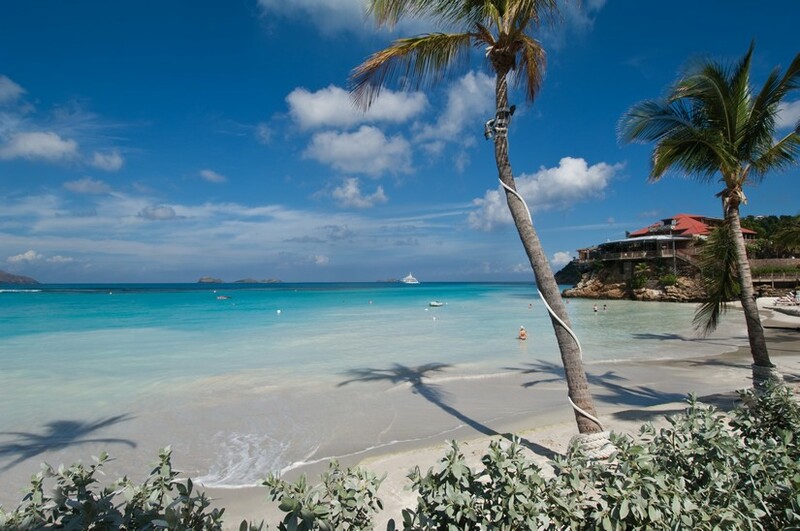 One of the best white sand Caribbean Beaches is Jolly Beach. 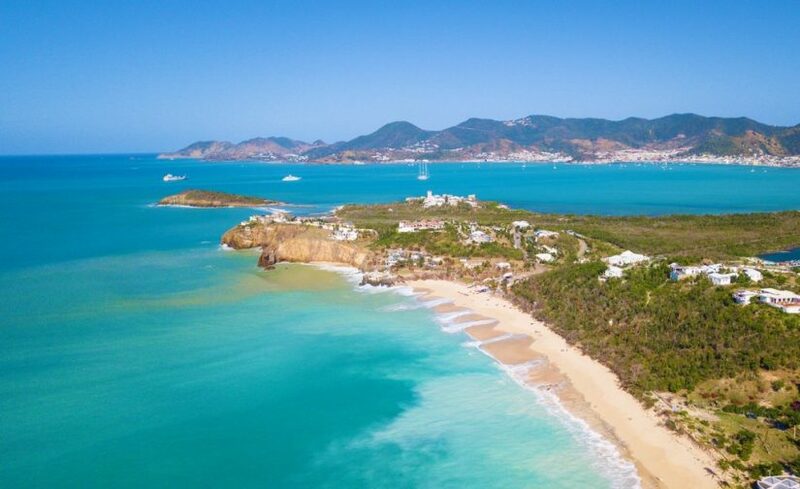 The lavish white sandy shores of Jolly Beach are nestled along the coast of Antigua, overlooking the glistening waters of the Caribbean Sea. This majestic beach is embedded in lush tropical plants and tall swaying palm trees. 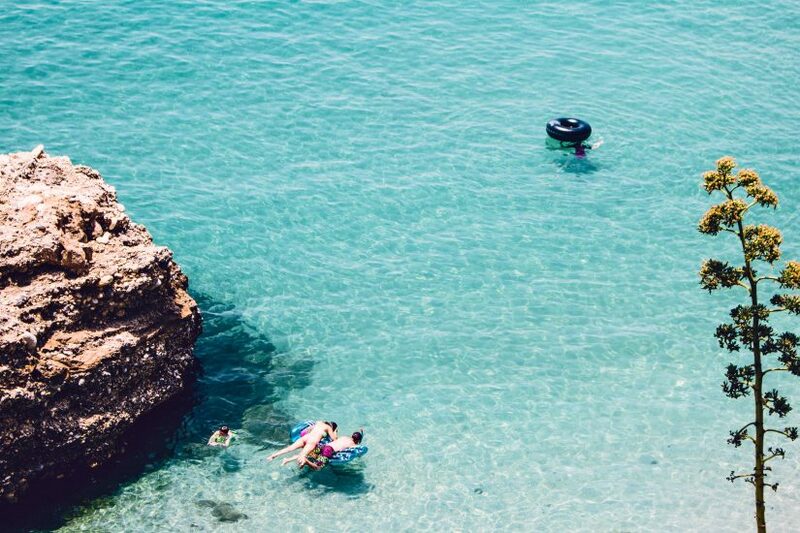 The fresh crystal-clear waters are luxurious to slip into, maybe as a refreshing mornings swim, or perhaps to cool off after indulging in the suns warm embrace. This beach provides you with a profusion of exciting waters sports and offers the magnificent beach bar and restaurant, ‘Castaways’, which supplies an array of tantalizing treats. Dominican Republic’s best-kept secret is the exquisite shores of Juanillo Beach. Nestled in the vibrant area of Punta Cana, this sugar fine sandy beach offers you a bubbly yet peaceful place for you to enjoy. Juanillo is relatively secluded from large crowds, and so these serene shores give you a harmonious balance. Located near the luxurious Punta Cana Resort, here you have your own space to soak in the views of the glistening topaz waters and sink your toes into the warm, soft sands in front of you. Throughout the world the words “Sandy Lane Resort” are synonymous with luxury and celebrities and Sandy Lane Beach matches these 5* Star rating. Its location is quite close to Holetown, in Barbados, yet very private due to the Mahogany tree line that separates it from the outer world. Soft powdered sands greet your feet and warm calm waters will lure you for a swim or a snorkel. 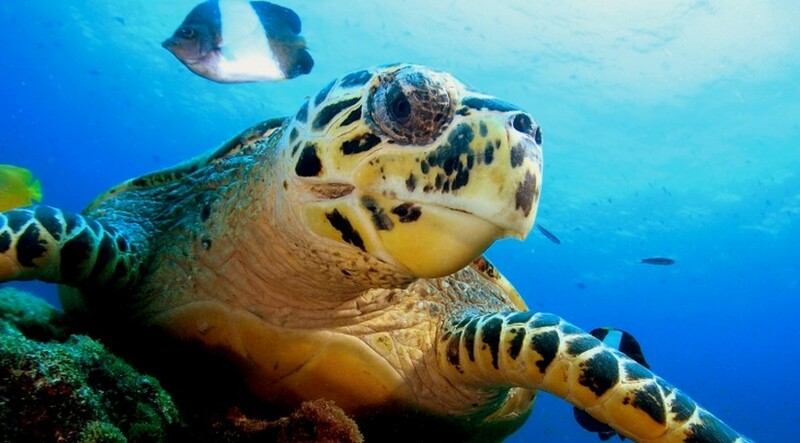 Water sports are plentiful and on occasion you can go swimming with turtles. It’s also wonderful for evening time strolls while soaking in the amazing Caribbean sunset. Alleynes in Barbados should definitely feature on this list it beats Payne’s Bay every time in my opinion. The walk from Alleynes to Holetown with the stunning beach front villas and hotels has to be one of the must beautiful beach front walks anywhere in the world!